Here is an authentic formula for those early muzzle-loaders. It produces a satin brown color. Of course, no boiling or steaming involved! Complete working instructions included. SKU: RB000008. 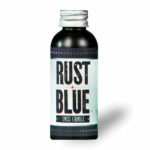 Category: Bluing. Tag: frontier brown. Here is an authentic formula for those early muzzle-loaders. It produces a satin brown color. Of course, no boiling or steaming involved! 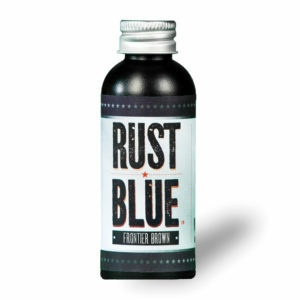 Be the first to review “Rust Blue Frontier Brown” Click here to cancel reply.